There are plenty of great venues with Valentines celebrations (or anti-celebrations) tonight. Whether you're in love or disgusted by it, there is something to make tonight a memorable night for everyone. It's Waltz night in Saxapahaw. Join this party with or without a partner and sweep the dance floor to the sweet sounds of Chocolate Suede. If you're dance skills aren't too sharp, no worries, HRB has you covered. Dance lessons will take place at 8 and the party begins at 9, tickets are $10. Check out the Haw River Ballroom website for more details. 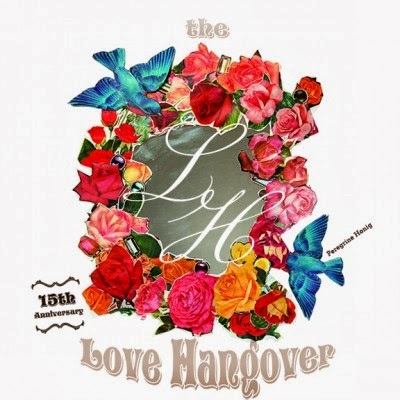 Have a little too much love last night? Kings Barcade's Love Hangover will take care of that. This annual event is on its fifteenth year of mending broken hearts. The night will celebrate all feelings created by love - anger, happiness, frustration, and harmony are just some of the common themes that will be recognized through song. Enjoy performances by members from The Tender Fruit, Bombadil, SNMNMNM, Pop Up Chorus, The Revolutionary Sweethearts, Natural Science and more. The show starts at 9 and tickets are $8. To see a complete list of artists, take a look at the Kings Barcade website. It's going to be a great night for dancing away your blues if Valentine's Day did not meet your expectations. Join a group of childhood friends all grown up and sharing their motivating hip-hop grooves for a high-energy experience. 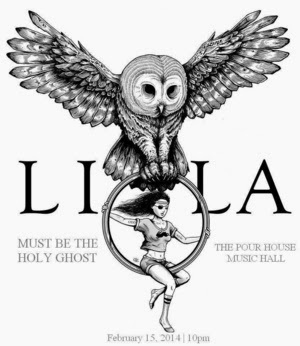 The sounds of LiLa are meant to inspire and instill positive energy within the audience. They are supported by Must Be the Holy Ghost who mixes a looping guitar with vocals to create a whole new sound. The show starts at 10 and tickets are $8 at the door. To save two dollars on your tickets, get them early at The Pour House's website. Deep South Bar will help you forget all about the dirty stench of Valentine's Day. They have put together a hard-core night complete with four talented rock bands. 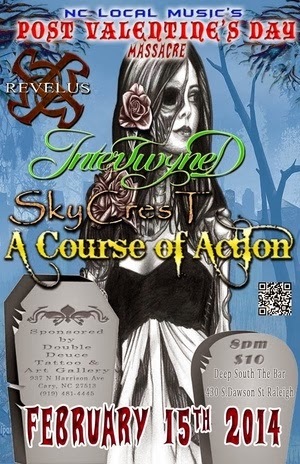 Rock the night away with Revelus, A Course of Action, Intertwyned, and Skycrest. All four groups share the common thread of hard rock music, but each one brings a different flavor into the mix, guaranteeing a hard-hitting, exciting show. The doors open at 7, show starts at 9, and tickets are $10. For more details about this event, check out the Deep South website. Durham Arts Collective. Join in on this night of mayhem with local DJs, stripper poles, and photographers. Jubilee will be featured at tonight's show, keeping everyone on their feet with songs that fluidly flow into one another. Doors open at 9, the show starts at 10, and tickets are $10. To learn more about this event, visit The Pinhook's website.